Dallas looks great on all skin tones! Use a slant powder brush for more color or a fantail brush for a more sheer finish. 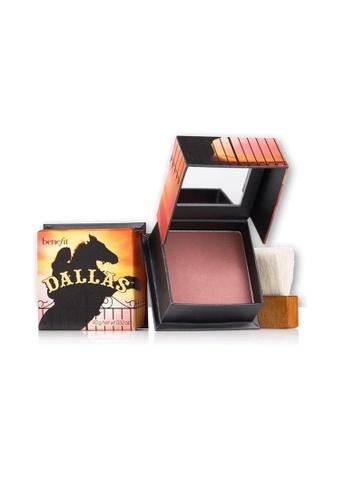 Can't find Benefit Dallas Dusty Rose Face Powder in your size?